We support conservation by making a quarterly donation from our sales revenue to a charity or specific project which is making a difference. 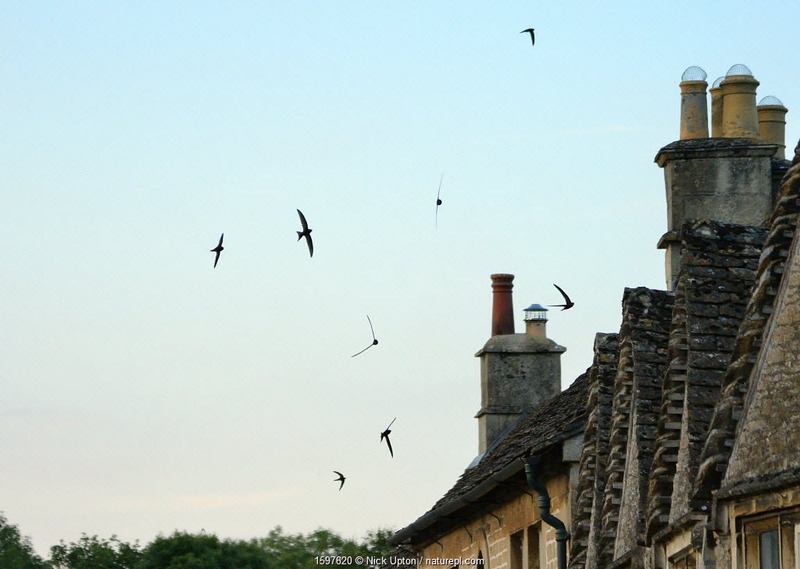 This quarter (July – September 2018) we are supporting Action for Swifts and Swift Conservation. According to the BTO Breeding Bird Survey, Swifts declined in the UK by 53% between 1995 and 2016. The main cause of this decline is believed to be loss of nest sites. This quarter we are supporting two small volunteer groups working to conserve the UK swift population, Action for Swifts and Swift Conservation, both of which were involved in the first ever UK Swift Awareness Week which ran from 16-23 June 2018. Action for Swifts is a volunteer group working to reverse the decline of Swifts by generating designs and ideas, trialling those ideas in local projects followed by documenting them on their website as case studies. 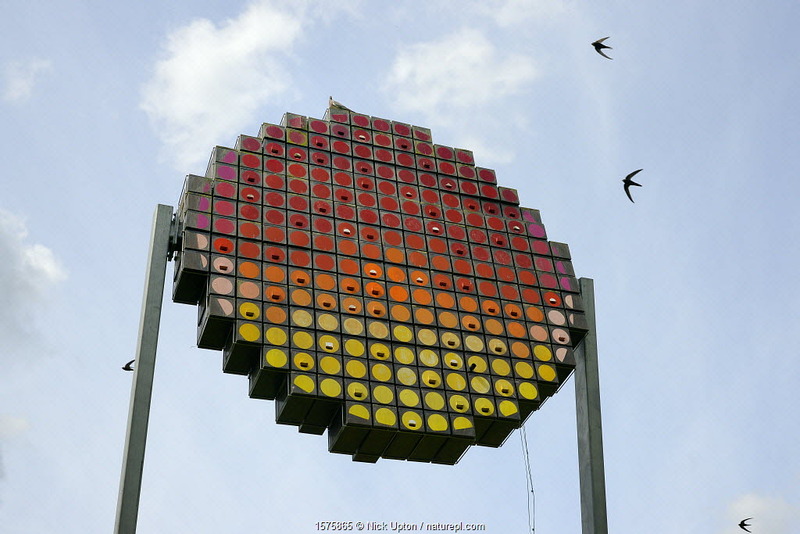 Many of their projects involve the construction and installation of artificial nest-boxes and nest sites. Our donation will contribute towards the cost of a 10-chamber colony box at Trumpington Meadows Wildlife Trust reserve near Cambridge. 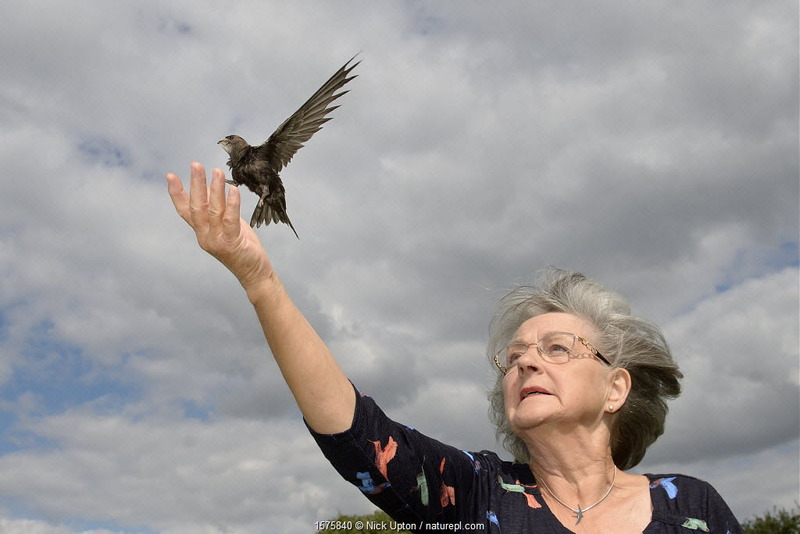 Swift Conservation was founded by Edward Mayer in 2003 and has pioneered an approach to swift conservation through talks, advice and volunteer co-ordination, much of it focused on the creation of artificial nest sites. 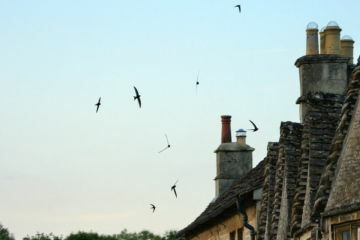 Our donation will help support this work in raising awareness of the problems facing swifts and providing practical solutions to assist their survival. An expanded gallery covering swift conservation can be found here.